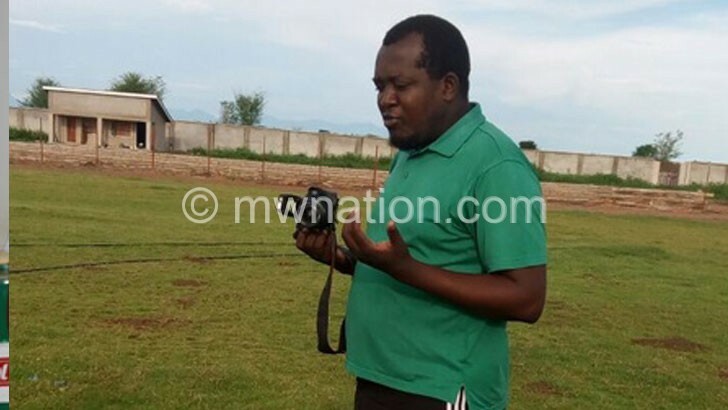 Football Association of Malawi (FAM) says Masters Security and Mlatho Mponela are the only clubs yet to submit a request for consideration to play in the top-flight Super League in the 2019 season under the club licensing system (CLS). FAM licensing and compliance manager Casper Jangale yesterday said this time around they will show no mercy to clubs failing to meet the club licensing requirements. “The cut-off point was Sunday [January 13] and the two teams never gave reasons for their failure to submit their requests and our stand is that they will not be allowed to participate in the 2019 season. “In the past, we were lenient, but it is now time that the clubs realised that we are serious. We need to move forward,” he said. Jangale said the request has a K150 000 fee. He said the 2018 season licenses expired on December 31. However, Masters owner Alfred Gangata said he only learnt yesterday that his club is set to submit its request. “I have just been informed by Casper about it, but we will plead with them to allow us submit the request by tomorrow [today],” he said. On his part, Mlatho technical director Eddie Ng’onamo said he would take up the issue with the club’s administrator. “Honestly, its news to me. Otherwise, I will take it up with the relevant authorities,” he said.